Whether you’re looking for glamorous gifts for mum, stocking fillers for your sister or a secret Santa present for one of the girls — she’s guaranteed to LOVE these! 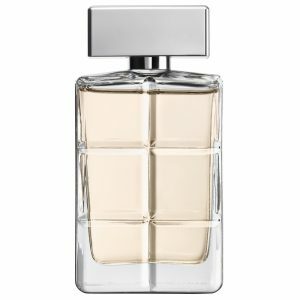 This fragrance possesses a blend of mandarin, green fruits, fresh lavender, black coconut, geranium, marine, cardamom, rum accord, sensual amber, leather, patchouli and magnetic musk. 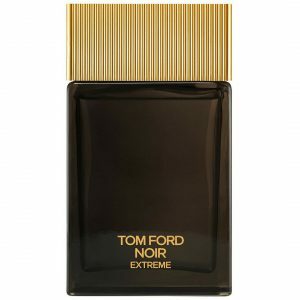 An amber-drenched, woody fragrance with an alluring heart, Noir Extreme reflects the man that relishes in luxury and dares to be different. 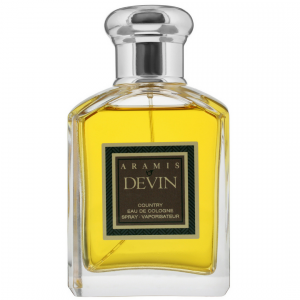 With notes of saffron, cardamom and nutmeg, plus vibrant, zingy mandarin and neroli oils. A fresh, airy fragrance that encapsulates the essence of sensuality and the unwavering bond of everlasting love. With top notes of mandarin oil and sky of the sky accord, plus green apple and patchouli oil. 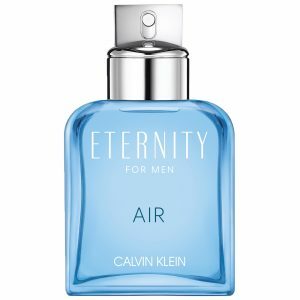 Use code EternityAir to claim your FREE Calvin Klein duffel bag with purchase. Exclusive to allbeauty, the limited edition allbeauty Father’s Day box contains Men-U Shave Creme, Payot Paris Power, Philip Kingsley Shampoo, Dr. Hauschka Regenerating Hand Cream, The Bluebeards Revenge socks & flannel. A fresh, inoffensive scent, Boss Orange has top notes of crispy apple and cardamom, heart notes of frankincense and myrrh, and base notes of vanilla bean and patchouli. Get ready to save the world with pure essential oils and natural butters! 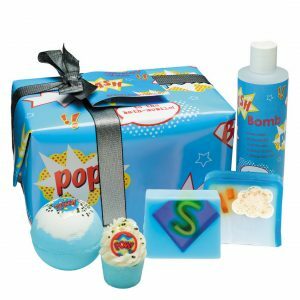 Perfect for dads who can’t get enough of the Marvel universe, this super gift pack contains Soaper Hero soap, shower gel and more. Relaxed, fresh, easy going – Devin captures the spirit of the countryside. Crisp green and bright citrus notes blend with the rich spices of Cinnamon, Clove and exotic Incense. When your body is your canvas, and tattoos are your stories. 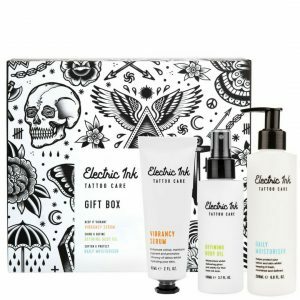 Specialist aftercare packed with active ingredients to keep your skin nourished, and tattoos looking fresh and defined. Create perfect stubble or clean lines around the edge of your beard. 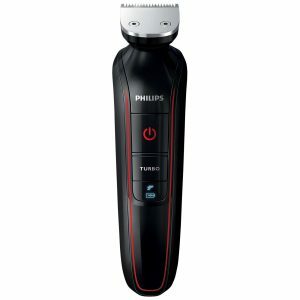 This high-performance trimmer with full metal guard delivers a professional, groomed look. Choose from 18 length settings. 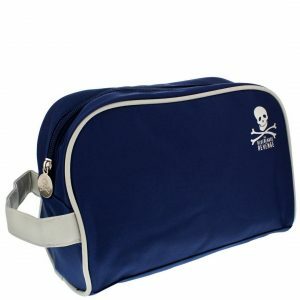 A spacious zip up wash bag, ideal for housing all of your shaving and grooming essentials whilst on the go – bonus points if your dog-child delivers it himself!